This is a Mockup of Outdoor Billboard Advertising Mockup PSD in a outdoor realistic environment. Use this Outdoor Billboard Advertising Mockup which is great for your Poster, Flyer, product, Movie Poster, presentations, outdoor advertising banner. 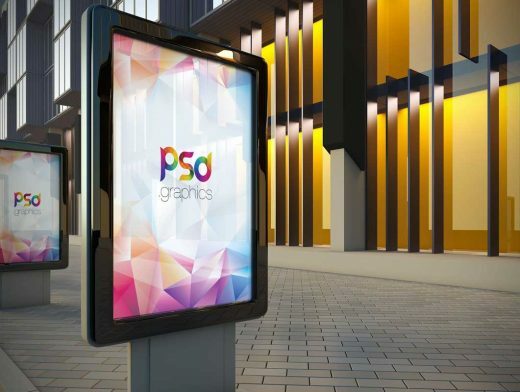 This free outdoor billboard mockup will give your clients a realistic view of the designs related to the outdoor advertisement. Using this Outdoor Billboard Advertising Mockup Free PSD you can easily promote your brand or products in an interesting manner.